What’s Your Waffle? Vote Now! 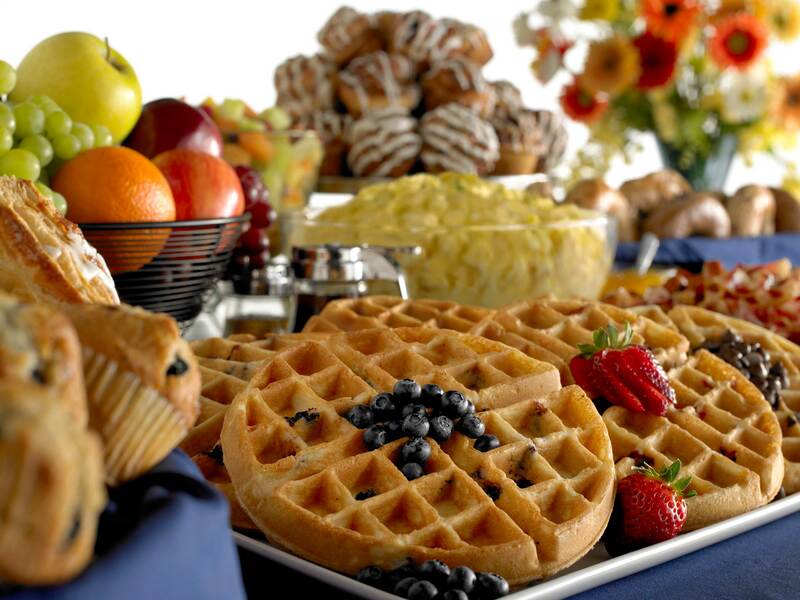 ROCKVILLE, Md., (August 24, 2017) – In celebration of National Waffle Day, Comfort Inn and Comfort Suites hotels are asking breakfast lovers to raise their voices, and their forks, to help pick a new waffle flavor to be served at complimentary breakfasts at select Comfort brand hotels. The #WhatsYourWaffle campaign kicks off today and runs through October 12, 2017. Entrants can vote between a trio of tempting flavors – Birthday Cake, Sweet Caramel or Cinnamon Roll – at ComfortHotelsWaffleDay.com or on Twitter, Instagram or Facebook using the hashtags #WhatsYourWaffle and #Sweepstakes. Voters can enter a sweepstakes for the chance to win 500,000 Choice Privileges Points, the equivalent of approximately 30 free nights at a Comfort brand hotel. Participants can also showcase their culinary creativity by suggesting their own waffle flavor idea. Additionally, around the country, hundreds of Comfort hotels will host hometown heroes for complimentary breakfasts to thank them for their outstanding service to their communities as well as to enlist their tastebuds for this sweet assignment. 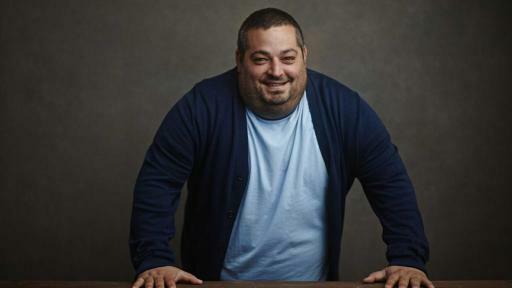 To further recruit palate participation from the wider public, Comfort has teamed up with Celebrity Chef Eric Greenspan, Los Angeles based modern comfort food chef who regularly appears on The Food Network, to share his love for comfort food and will deploy food trucks and street teams serving flavor samples in Portland, Ore., Houston, TX and Pittsburgh, Pa. The Comfort brand has been trusted by travelers and hotel owners for more than 30 years. 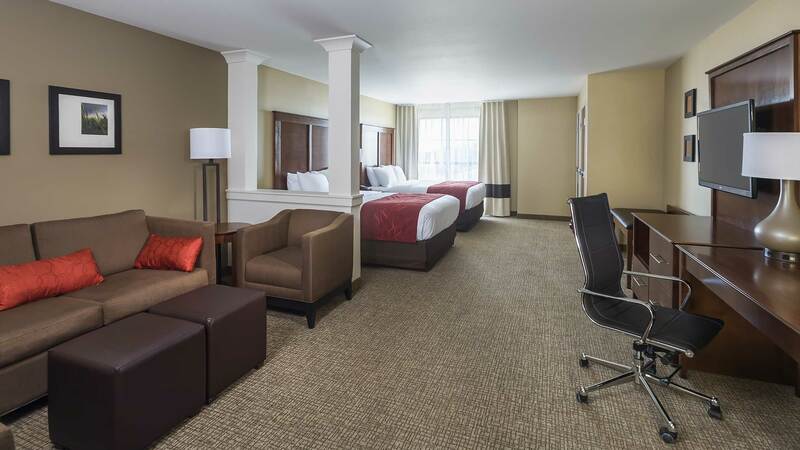 With a proven track record of reliability, convenience and value, both Comfort Inn and Comfort Suites hotels offer everything business and leisure travelers need to feel refreshed and ready to take on the day. Comfort is the largest 100 percent smoke-free hotel brand in the North America with more than 1,800 properties open and operating. 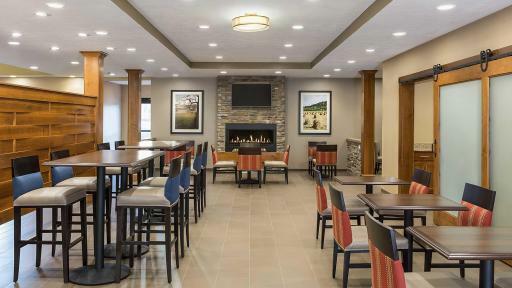 With a Comfort brand hotel everywhere travelers need to be, complimentary amenities include a hot, hearty and healthy breakfast, free Wi-Fi, business center, and fitness center or swimming pool at most locations. 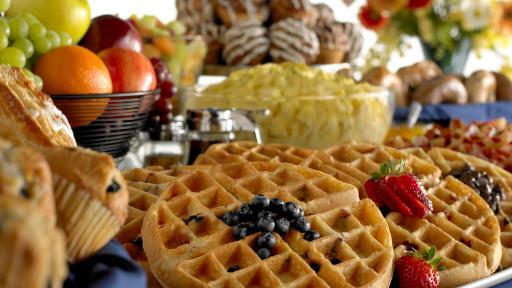 For more information about this campaign and to cast your vote visit www.ComfortHotelsWaffleDay.com. You can also vote by posting your favorite flavor on Twitter, Instagram or Facebook using #WhatsYourWaffle and #Sweepstakes. Choice Hotels International, Inc. (NYSE: CHH) is one of the world's largest hotel companies. 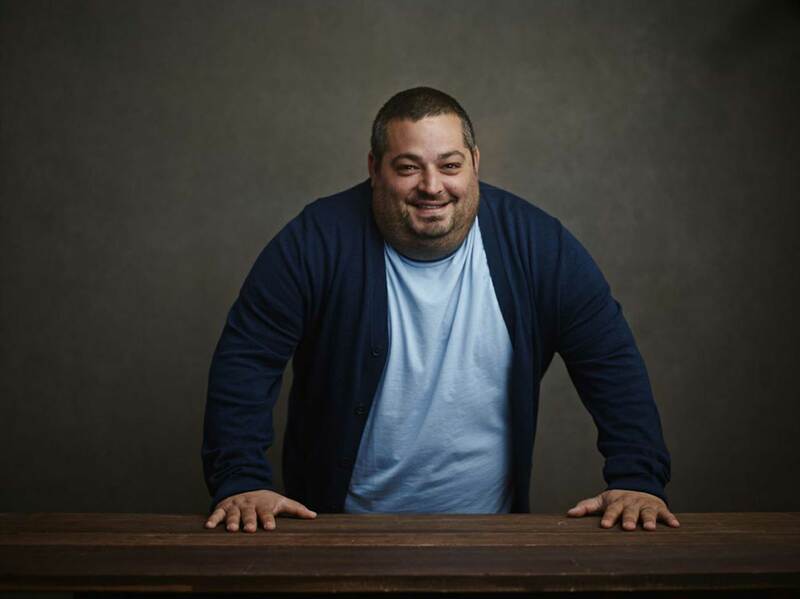 With over 6,500 hotels franchised in more than 40 countries and territories, Choice Hotels International represents more than 500,000 rooms around the globe. As of June 30, 2017, 792 hotels were in our development pipeline. Our company's Ascend Hotel Collection®, Cambria® Hotels, Comfort Inn®, Comfort Suites®, Sleep Inn®, Quality®, Clarion®, MainStay Suites®, Suburban Extended Stay Hotel®, Econo Lodge®, Rodeway Inn®, and Vacation Rentals by Choice Hotels® brands provide a spectrum of lodging choices to meet guests' needs. With more than 32 million members, our Choice Privileges® rewards program enhances every trip a guest takes, with benefits ranging from instant, every day rewards to exceptional experiences, starting right when they join. All hotels and vacation rentals are independently owned and operated. Visit us at www.choicehotels.com for more information. ©2017 Choice Hotels International, Inc. All rights reserved. You can also vote by posting your favorite flavor on Twitter, Instagram or Facebook using #WhatsYourWaffle and #Sweepstakes.